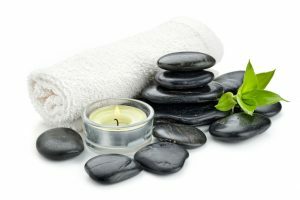 Massage Therapy is a general term covering a variety of disciplines for the manipulation of soft tissue for therapeutic purposes – Swedish, Shiatsu, trigger point, neuromuscular – with roots in both Eastern and Western cultures. 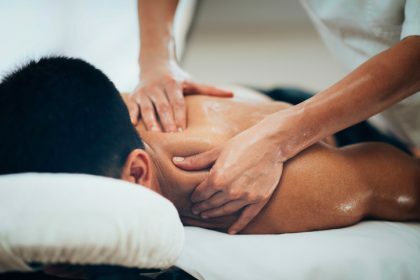 Massage improves the function of the body’s connective tissues and/or muscles. Some conditions alleviated by massage are whiplash, low back & neck pain, and degenerative diseases such as multiple sclerosis. An increasing number of research studies show massage reduces heart rate, lowers blood pressure, increases blood circulation and lymph flow, relaxes muscles, improves range of motion, and increases endorphins (enhancing medical treatment). 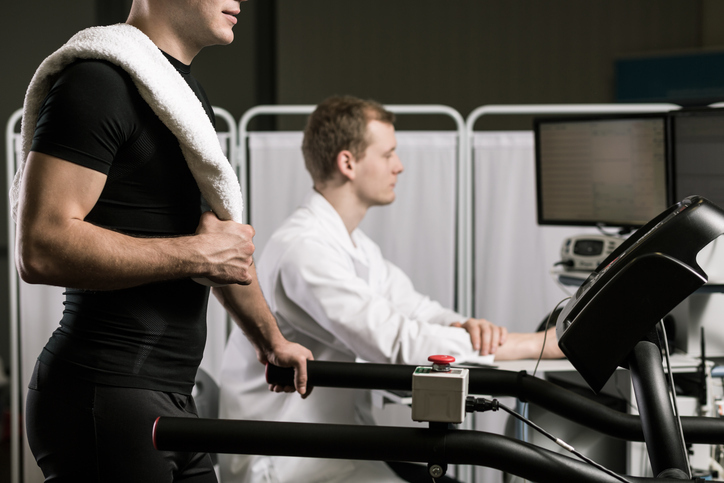 Although therapeutic massage does not increase muscle strength, it can stimulate weak, inactive muscles and thus, partially compensate for the lack of exercise and inactivity resulting from illness or injury. It also can hasten and lead to a more complete recovery from exercise or injury. Stress-related disorders make up between 80-and-90 percent of ailments that bring people to family-practice physicians. What they require is someone to listen, someone to touch them, and someone to care. Unfortunately, that does not exist in modern medicine. One of the complaints heard frequently is that physicians don’t touch their patients any more. Touch just isn’t there. Years ago massage was a big part of nursing. There was so much care, so much goodness conveyed through massage. Now nurses for the most part are as busy as physicians. They’re writing charts, dealing with insurance notes, doing procedures and often there is no room for massage any more.